Okay... beginning to get a little active these past few weeks. I do miss blogging, but my schedule hasn't permitted me to do so. Hopefully I'm adjusting well and will begin visiting more blogs often. We miss you, guys! Seriously! We need to implement "Huggies and Cheese" more often. Our guest post for today was brought to us by Carolyn of Petful101. Humans and Dogs may be physically different, but they have plenty of similarities when it comes to how they get their energy. Dogs need plenty of calories to stay within a healthy weight range. However, regular dog foods may not be enough, especially for dog breeds that are more active than others. Low-calorie dog food may keep your dog full for some time, but it doesn’t provide them enough calories that give them energy. This means your dog burns calories more than they can consume and force its body to burn calories stored in the dog’s fat reserves. While keeping your dog from getting too fat is good, losing too much of it could be dangerous. If you want to keep your dog at a healthy weight level, you need to know the right high-calorie dog food to give them. To know which brands will work best, you should start by going to the vet and asking the ideal amount of high-calorie food your dog should eat – the bigger and more active your dog, the more they should eat. Looking for good high-calorie dog food suggestions? Here’s a quick list of the best options. Not only are they rich in calories, but also loaded with other nutrients to keep your pet dog well-nourished. 1. 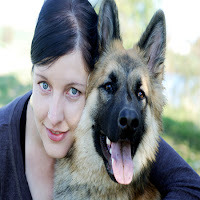 High-Calorie Canned Food – Canned dog food is great every now and then, but your dog has to be fed more frequently if it needs to catch up in terms of weight. This is especially true if your dog mostly eats kibble, since the kibble it’s always eating may lack some key nutrients. 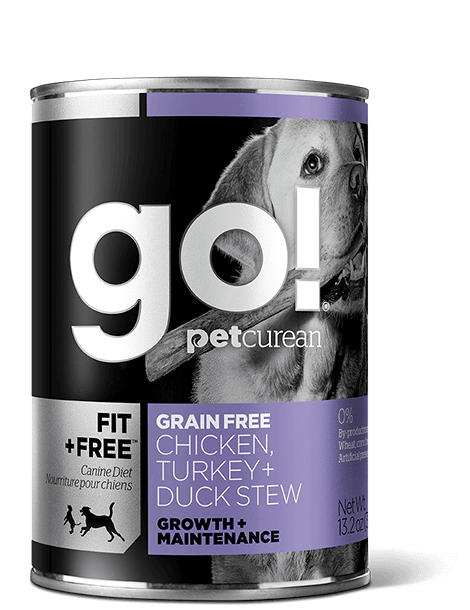 Good high-calorie canned dog foods include those that feature meat as a primary ingredient (like chicken or bison). Haopee: Let's face it. I'm still a big fan of Go! Dog Food mixed with cooked white rice. Buchi (bless my little pup's soul) used to love eating this mixed. 2. Raw Egg – Egg is very rich in protein and calories, but more importantly, they are affordable and the dogs love them! Add one raw egg every meal to help your dog gain weight. If your dog prefers something drier, make scrambled egg and chop it to fine bits before adding it to the dog bowl. 3. Full-fat Cottage Cheese – Dairy-based products are well-known for being rich in calories and nutrients. Full-fat cottage cheese offers not just calories and nutrients, but also probiotics that boost your dog’s immune system and calcium that makes their bones stronger. You don’t need to put a lot of cottage cheese to your dog’s food since one or two tablespoons per meal should be enough. 4. 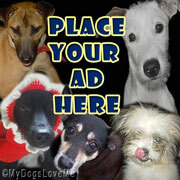 Switch Your Kibble Brand – Many people tend to stick to only one brand of kibble for their dogs. However, a dog’s calorie requirements change as it grows older. If your dog is no longer getting enough calories from what it usually eats, take a look at the nutritional content of your current kibble and look for a better alternative. Just remember that switching dog food brands may have to be done gradually or it could throw your dog’s metabolism off. 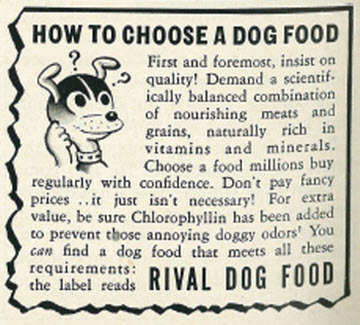 Proper nutrition is just as important to dogs as it is to humans. Making sure your dog gets enough calories to stay energetic every day is a big part of keeping it healthy and happy throughout its life.